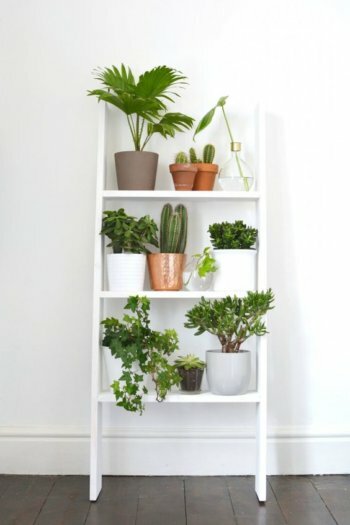 Fun DIY ideas to help you make the most out of the space you have. Our apartment in France has a giant kitchen, but –oddly– half of it is raised up on this weird platform. While trying to think of what to do with this area, I came up with a few ideas. If you’re also lucky enough to live in a house or apartment that’s big enough to have some extra space, then be creative with it! First off, extra space like this is the perfect place to experiment with wallpapered accent walls and dramatic colors that you might not want to use in your main living areas. 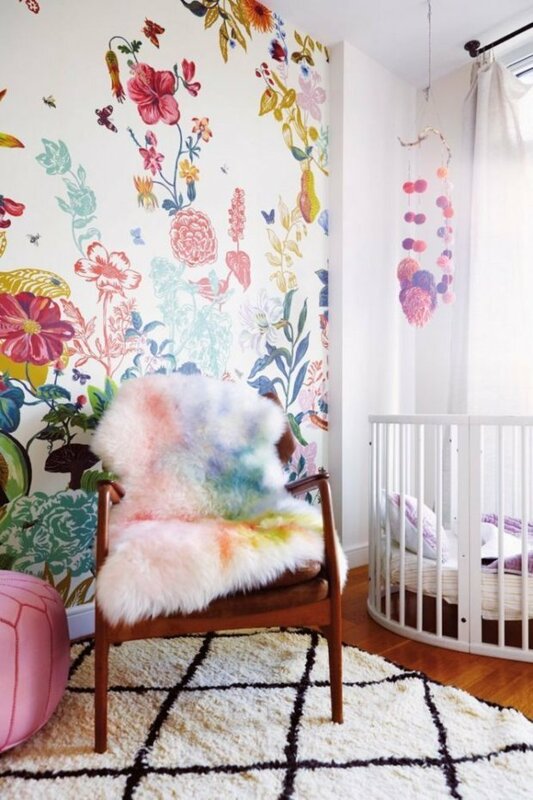 Check out this great list of wallpaper and fabrics I love (you can easily attach fabric to a wall by soaking it in starch then pressing it against the wall. Yup — it’s that easy!) Think of what would make you happy, then create that space. Transform your extra space into a reflection of your dreams and values—a place that inspires your passion, whether it be painting, DIY projects, reading, or photography. 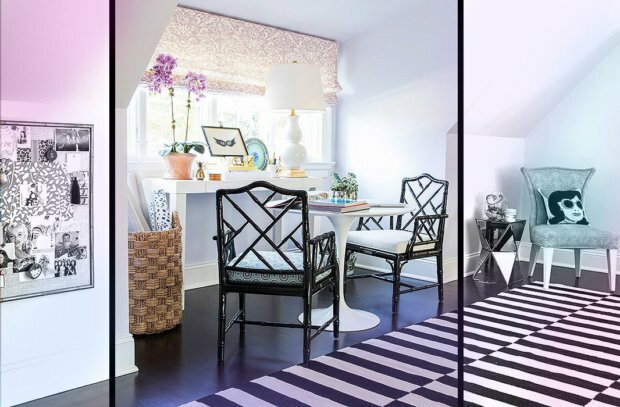 Every tastemaker needs a dream-catching room where she can explore her creativity and discover how to make her dreams come true. For the soul consumed by wanderlust, adorn the wall with vintage maps and a cork board pinned with dreamed-of destinations. The aspiring fashion designer can fill a corner with her Vogue magazine collection and dedicate desk space to sketching. If you’re a creative writer-type, adorn the walls with the timeless words of F. Scott Fitzgerald or the poetic words of Rumi. And if you love DIY projects, use it as your DIY studio. 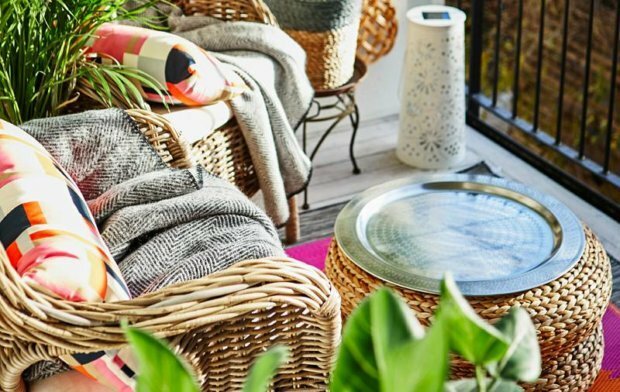 If your room or nook has a lot of sunlight, you can transform your nook into an herbal garden retreat where you can soak in the natural healing powers of sage, lavender and chamomile. Many herbal remedies can reduce stress, build energy and revitalize the body. 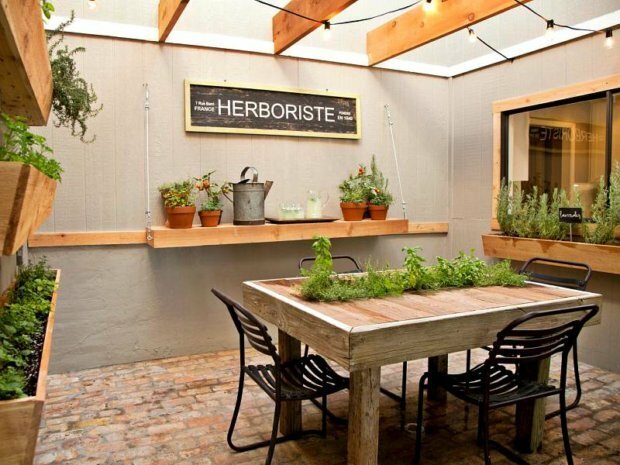 Not only will your garden enrich your health and clean the air, it gives your home an earthy and rustic aesthetic. 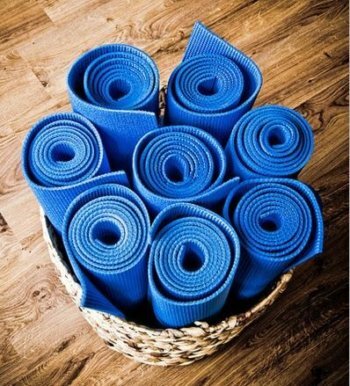 With a few simple yoga accessories and the right energy, you can turn and nook or room into a yoga sanctuary. Yoga improves strength and flexibility and helps you refresh and refocus. Just 20 minutes of yoga can boost brain performance. By focusing on breathing and engaging in yoga postures, you can free the mind of distractions and calm the body. Practice this type of yoga daily to enhance your overall wellbeing. Adorn your yoga studio with vegetable-based aromatherapy candles and floor pillows for meditation. To step it up a notch, install an infrared sauna, and use it to warm up your muscles before stretching. This is what I finally settled on for my nook. I’m installing several pieces of exercise equipment, a bench and weights. 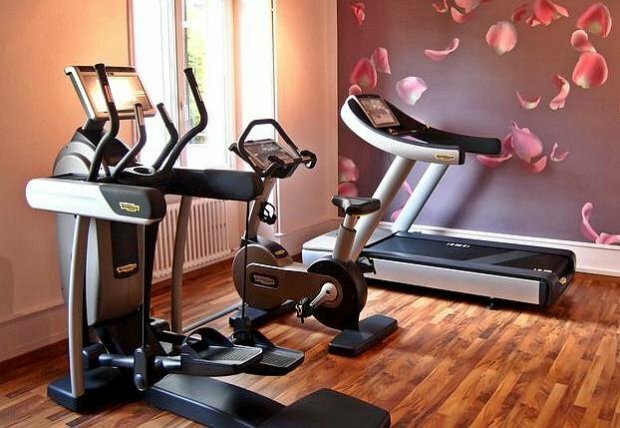 I’m trying to get into the habit of working out every day by removing my biggest obstacle: not wanting to leave the apartment! If you’re in need of more storage space, you can make built-in closets with a reading nook. It’s easier than you think. 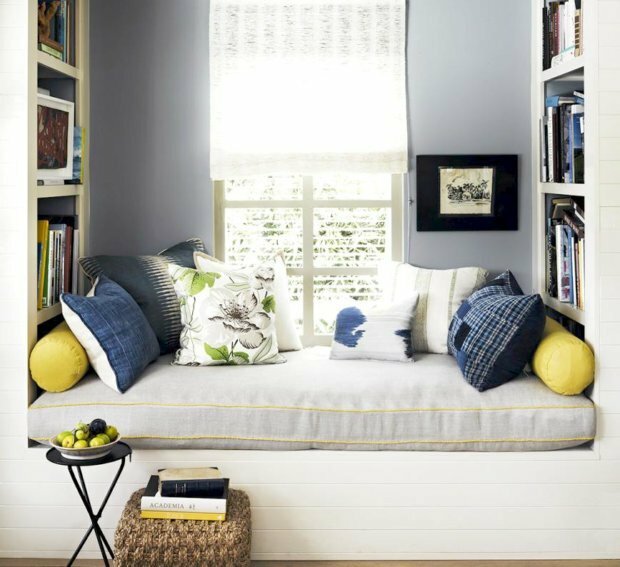 Like in the below picture, make the sides of the floor-to-ceiling built-in closets be bookcases and create a DIY storage seat under the window (but a window isn’t necessary — a piece of art would work well too!) You can disguise the closet doors by making them the same wood as the walls, and picking a discrete or recessed handle. The iPhone has made a spot for itself in the bed. Dinner is eaten on the coffee table while watching Netflix. Conversation is exchanged in between text messaging and scrolling. With so many distractions and gadgets that consume our attention, no wonder quality time with that special someone is suffering. 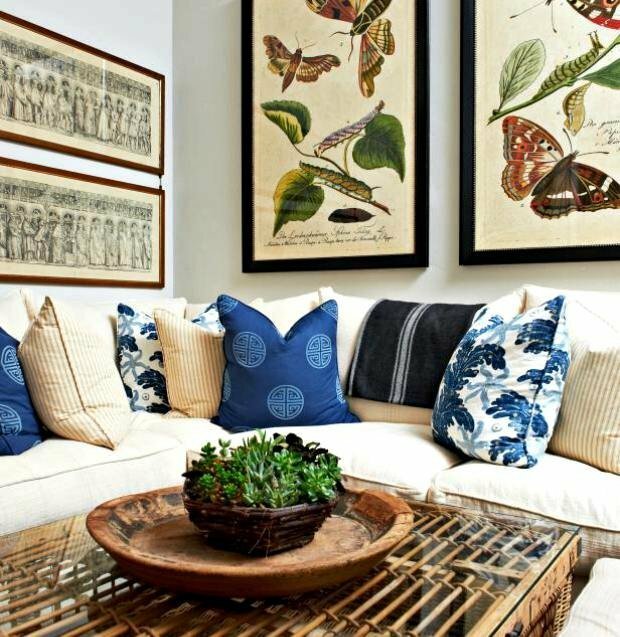 Designate this area as the electronics-free room of the house, a space for you and your lover to play board games or talk meaningfully and enjoy one another’s company. 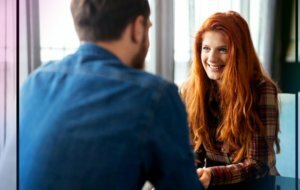 Whether you’re sharing a bottle of wine and talking or reading a book separately, spending time together without a phone or TV will nurture your relationship and make your love grow. And yes, even the unattached gal needs a little love nest. During a date, play some good tunes and let the infatuation of a new flame take over. A happy-making accent wall, some DIY’d faux-sheepskin, a bright pouf, and a cleverly-designed dog bed make for a cozy and relaxing space. 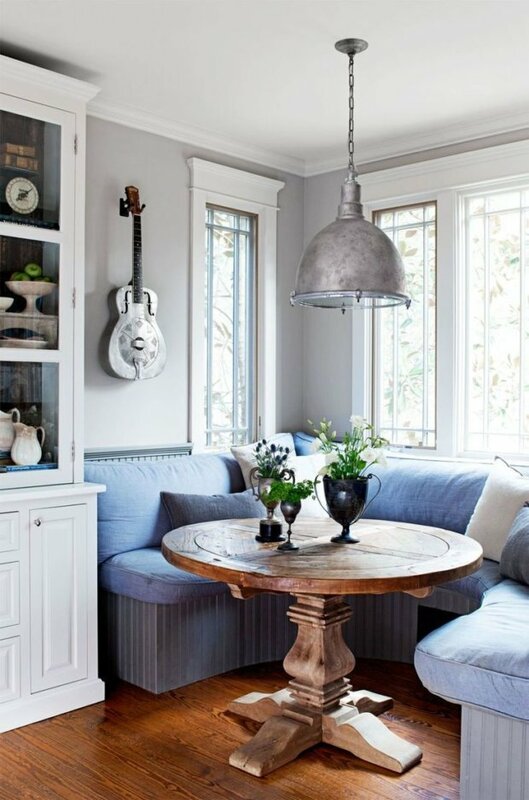 Make a cozy seating area where you can relax and read or have breakfast. 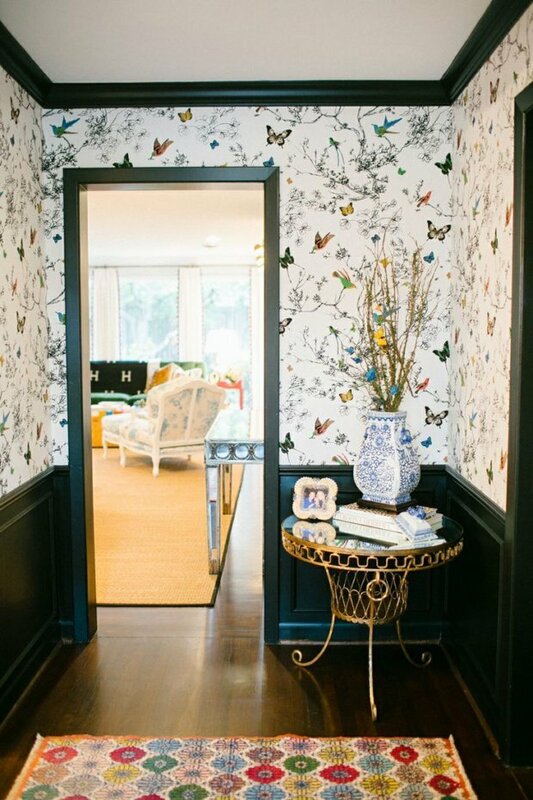 Don’t be shy with wallpaper in your space. Get creative! Got outdoor space? Don’t neglect it! See my DIY balcony re-do tutorial here. 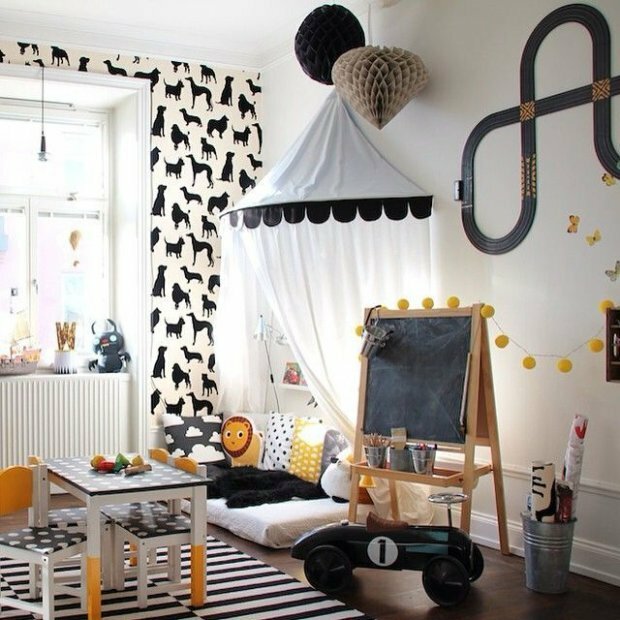 If you’ve got kids, a great way to use extra space is to turn it into a fun play area for them. Music helps me to relax my mind and also to release my stress. Very true! Try to watch some NETFLIX ALSO! To make my room more calming I put a essential oil diffuser. The smell of of makes me want to think less and to sleep more.? Adding nature inside your room can relax you. There’s a research or study that nature can be a relaxing therapy that can decrease stress in the hormones of the body. That’s correct I been planting flowers and orchids in our backyard. It’s an achievement when you see them bloom. DECLUTTER that is the first before anything else. This can be the hardest step for many but clearing your clutter can create a blissful and tranquil place. 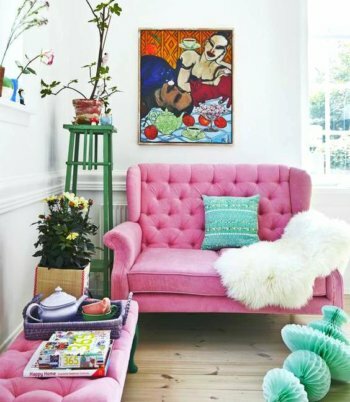 Oh I think I should consult a FENG SHUI expert so that I can re -organize our house so that I can steal a place where I can put up a relaxing room. This is nice never tried of having a Creative Nook. I will push to have one of these. I have a YOGA room in our house. You should definitely have one. Every now and then we encounter stress that’s why we need some time to relax. I need a place where I can do my craft without a disturbances. I currently sharing my room to my sister. I will propose this to my father. Hope she will approved.